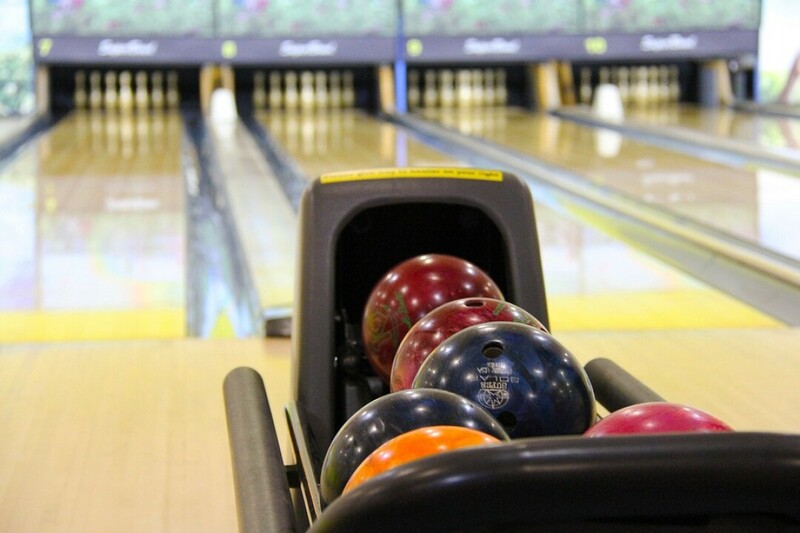 Pinning your hopes on spending a spare moment or two at the bowling alley? 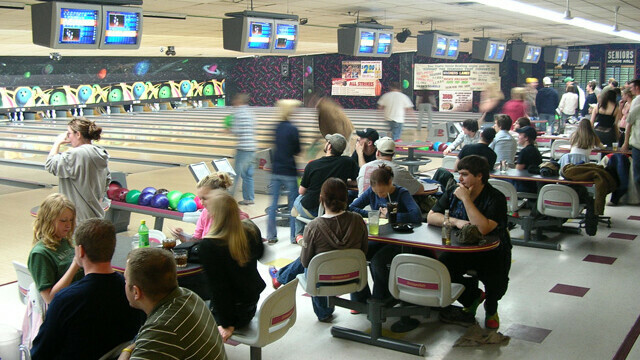 Here’s a list of places you can roll in the Chippewa Valley. Pick a favorite, then strike fast before all the lanes are taken, turkey.